Types of Home Water Filters | H&J Freile Home Inspection, Inc.
Chlorine is added to most municipal water. 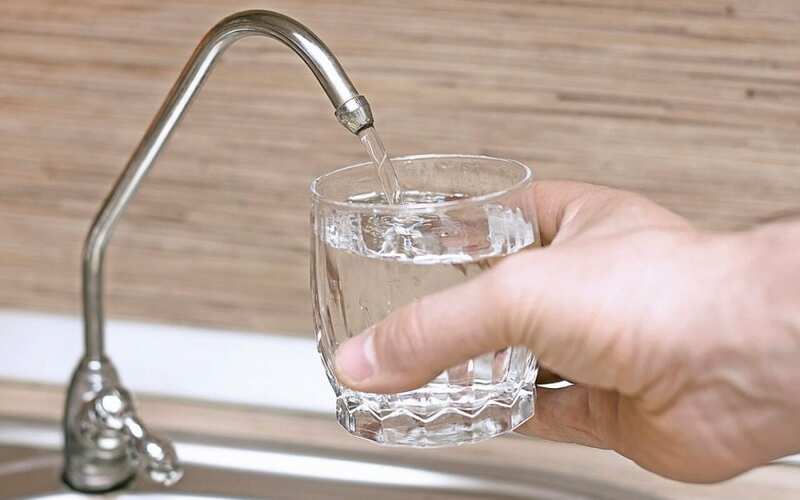 Pesticides, industrial run-off, and other contaminants may also be present in your tap water. Microorganisms, viruses, and bacteria sometimes show up in tap water and can make you and your family sick. You may want to filter your drinking water, but not know which of the types of home water filters are best. This article will help you decide which filter is right for your home. Before you begin looking at different types of home water filters, it’s important to learn what specific contaminants you need to remove from your drinking water. The best way to find out is to hire a professional home inspector to test your water. When you know which contaminants are present, you’ll understand which water filter will be the most beneficial. These types of home water filters are the most affordable and most common. Activated carbon filters are present in water cleaning pitchers, faucet attachments, under counter filters, and built-in refrigerator filters. Ceramic filters run water through the tiny pores in the filter. Sometimes these filters are also treated with silver, which prevents bacteria, mold, and algae from contaminating your drinking water. Some manufacturers add an activated carbon filter to the ceramic filter to remove a broader spectrum of contaminants. Reverse osmosis forces water through a membrane with tiny pores to remove a wide variety of impurities. If you live in an area with poor water quality, a reverse osmosis filter is a worthy investment. Ultraviolet water purification kills harmful microorganisms in water without using chemicals but doesn’t remove more common contaminants like chlorine. Water distillation involves boiling water and then allowing the collected water vapor to condense back into liquid form, leaving any chemicals or minerals behind. Before choosing the best home water filter for your home, have a home water test performed. H&J Freile Home Inspection provides home water testing services in New Jersey. Contact us to book your next inspection.